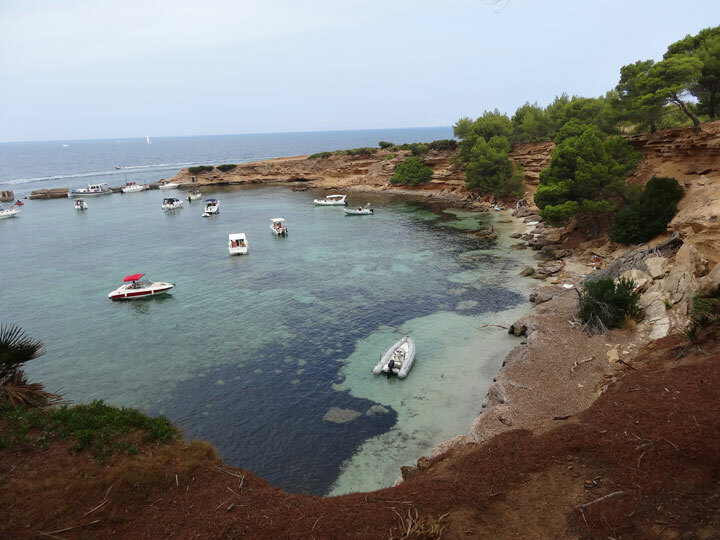 Es Caló in Artá is a tiny little cove which measures 25 meters lenght and 6 meters wide. Surrounded by low cliffs with small caves with fine and white sands mixed with grey-toned gravels, give it a special charm. 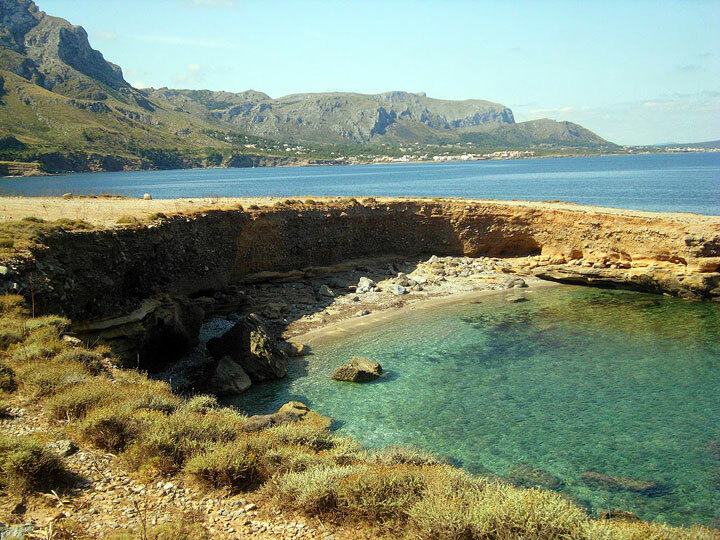 A piece of protected and secluded paradise, where nudism is usually practiced.